The course previously advertised beginning on March 2 is full. Here’s the next one. 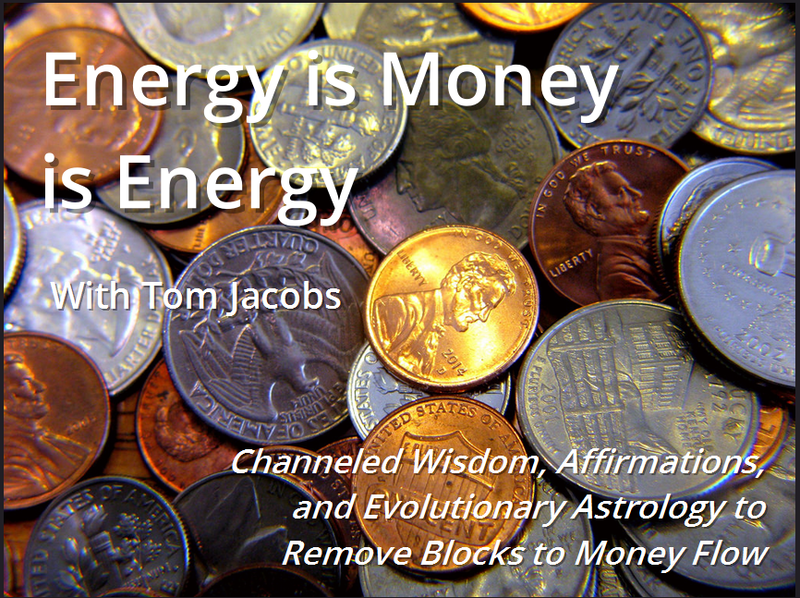 March 16, 2019 is the next opportunity to take my popular (and one of my favorite to teach) course Energy is Money is Energy. 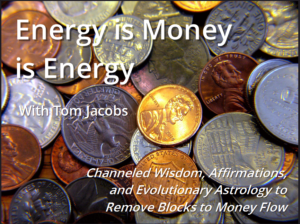 This course is all about uncovering and naming energetic and emotional blocks from this life and other lives that inhibit money flow. Using your astrology chart, channeled affirmations from Ascended Master Djehuty, and tailored affirmations I’ll channel from your guides during class, we’ll put words to those energetic and emotional issues that need to be cleared and teach you how to clear them. Limited to 6 attendees. We’ll meet via a Zoom webinar. Registration must be completed by Saturday, March 16, 2019. You’ll work with affirmations for a week before we meet for class. The actual class dates are Saturdays March 23 & 30, from 10 AM–12 PM Pacific time. There’s one prerequisite for the course, which is the 109-minute introduction mp3. You can get the intro mp3 and digest the material, then decide if you want to opt into the course beginning March 16. Read all the details about the intro mp3 and the course itself here.